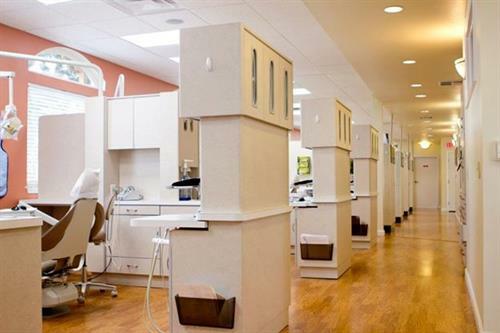 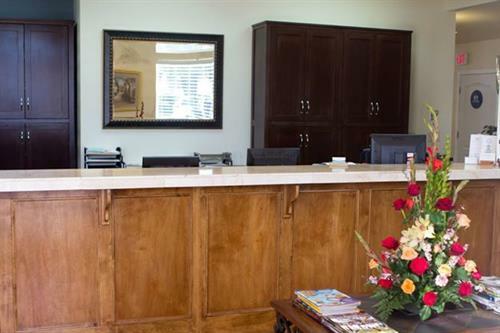 We proudly serve the Santa Maria, California and surrounding areas with friendly, professional high tech dental services for your entire family. 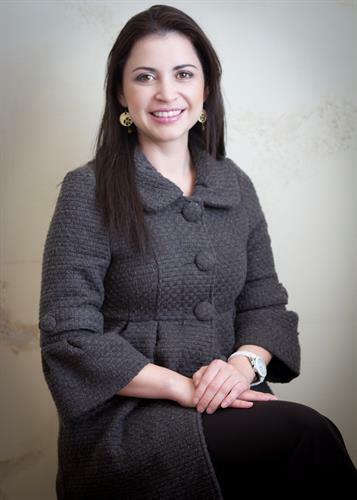 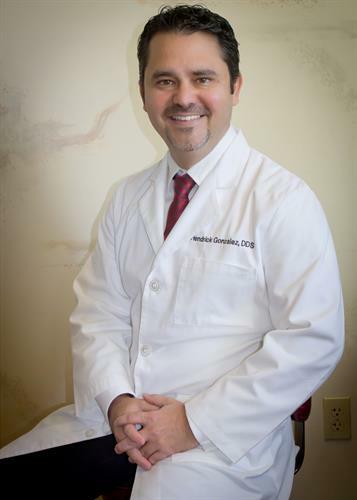 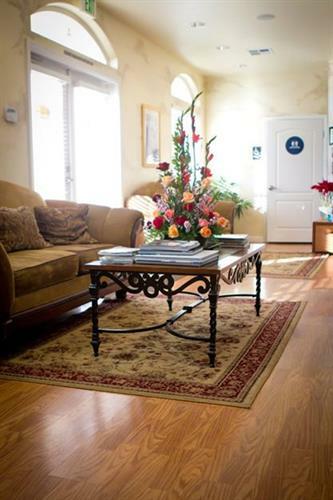 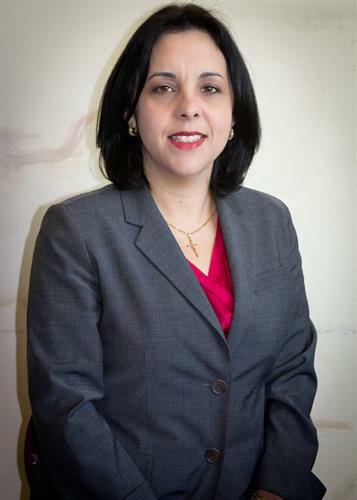 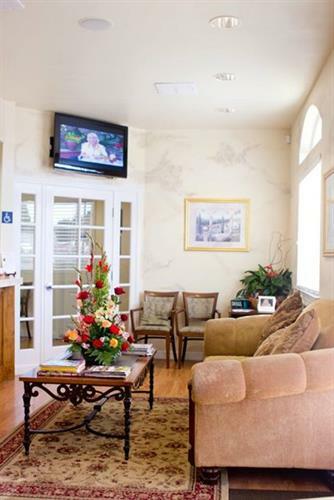 At Santa Barbara Family Dentistry, you will receive the utmost in service and quality. 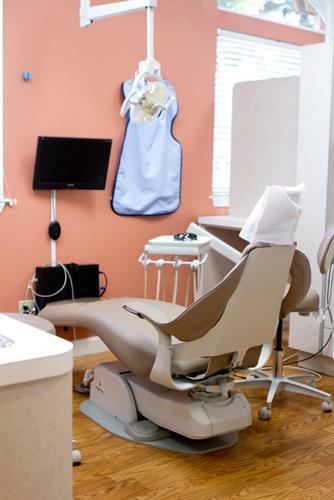 We are committed to preventive care and help you maintain healthy teeth and gums for life. 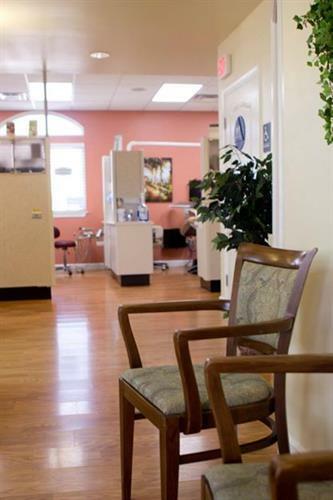 We believe patients should have as much information as possible to make informed decisions regarding their dental treatment options. 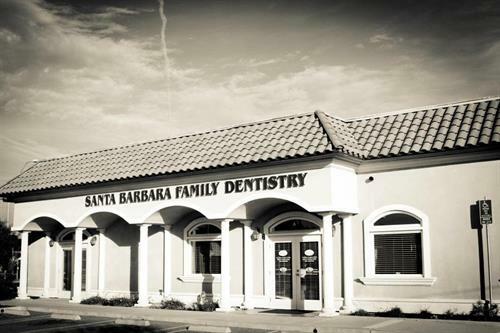 At Santa Barbara Family Dentistry we listen to you and will walk you through each step of the process of your dental health program.Give us a call today and see how we can help you attain optimal dental health and the perfect smile you’ve always wanted!